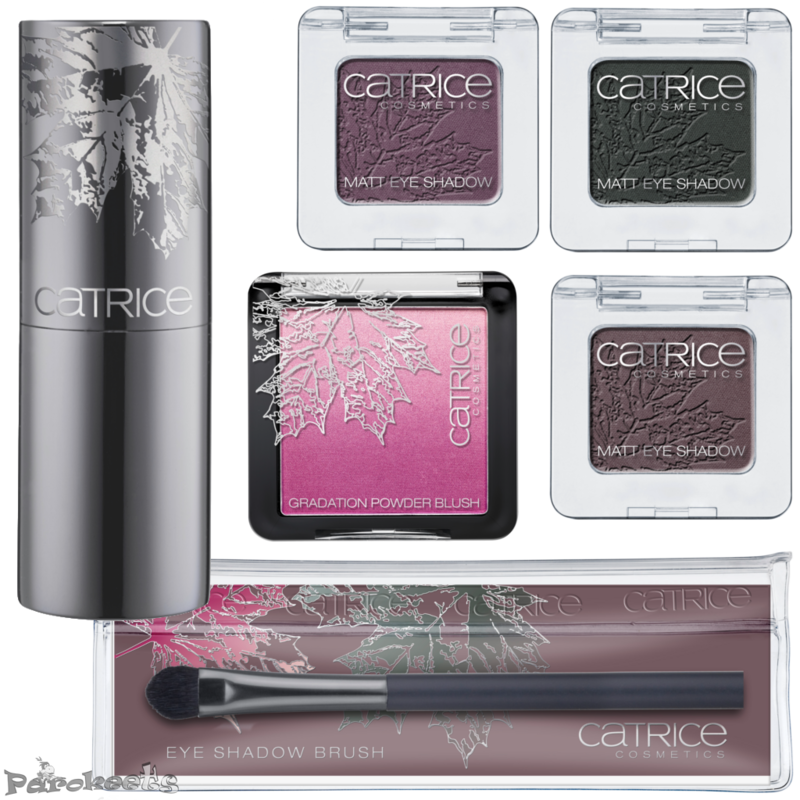 I adore the look of Catrice fall 2015 limited edition! Matt eyeshadows, pretty lipstick shades, purple nail polishes … FALLosophy has definitively hit my soft spot. Imaginative Objectivity. Artistic romance meets minimalistic straightforwardness. The fall collections are a stylish mix. New interpretations of classics such as sophisticated capes create a modern “Little Red Riding Hood” look, while beautiful gowns with floral embroidery and flowing fabrics in midi and maxi length draw lots of attention. Muted brown and green as well as bold berry shades welcome the new season, while soft rosé is reminiscent of the summer and sets feminine highlights. In Slovenia we’ll be able to buy this LE in DM and Muller drugstores from the mid of September. 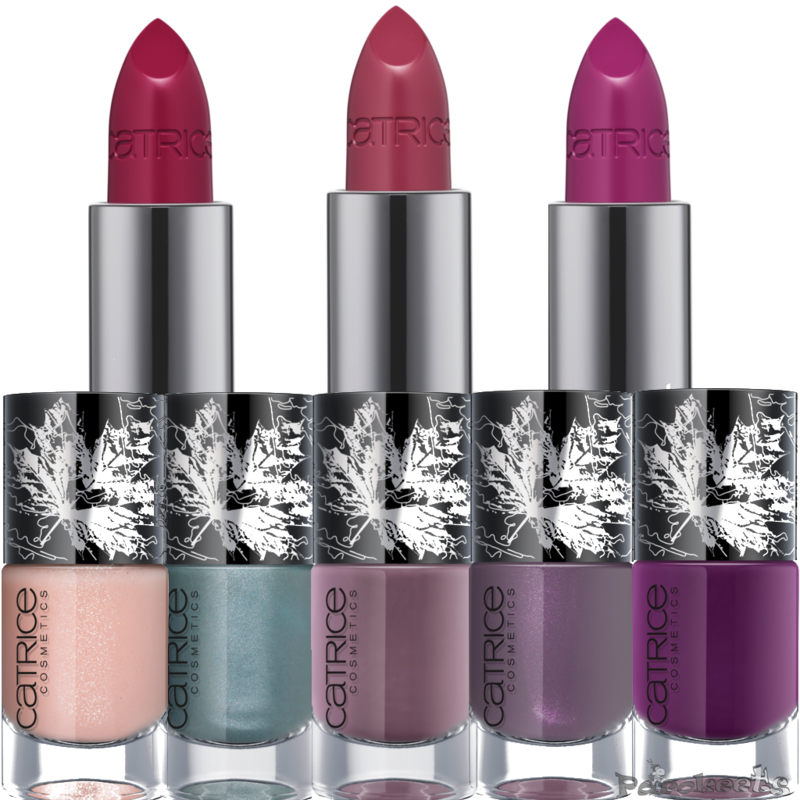 How do you love this fall gem from Catrice cosmetics? Gimme purple and matt and I’m happy! I’m afraid this collection won’t come to the Netherlands I guess :( Such a bummer, that blush is beautiful!